We know that heading into a studio isn’t what works best for some of our clients’ exercise styles, which is why we also offer in-home, at the office or other off-site training with one of our experienced personal trainers. 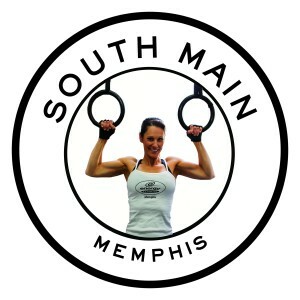 And for people who are looking for a trainer with proven results but who don’t live in the Memphis area? We also offer an online personal training option.